The 5th annual DOHaD ANZ conference was held in Sydney in July. 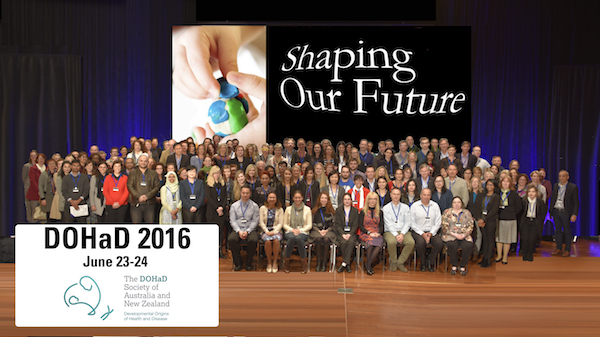 The 4th annual DOHaD ANZ conference was held in Canberra in April. The 3rd annual DOHaD ANZ conference was held in Adelaide in June. 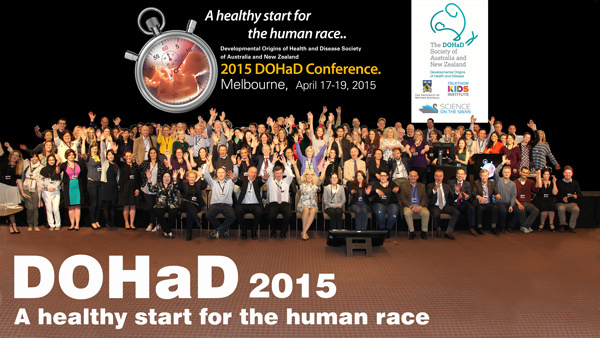 The 2nd annual DOHaD ANZ conference was held in Melbourne in April. The inaugural DOHaD ANZ conference was held in Perth in April. Conference presentations are available for viewing for the 2014 and 2015 events. 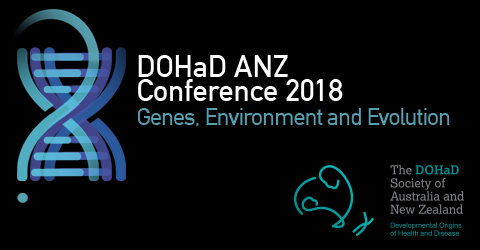 To view the conference presentations, you must be a current DOHaD ANZ member. To log-in as a member to access the presentations click below. If you are not a current member, and wish to become one to view the presentations - click below.